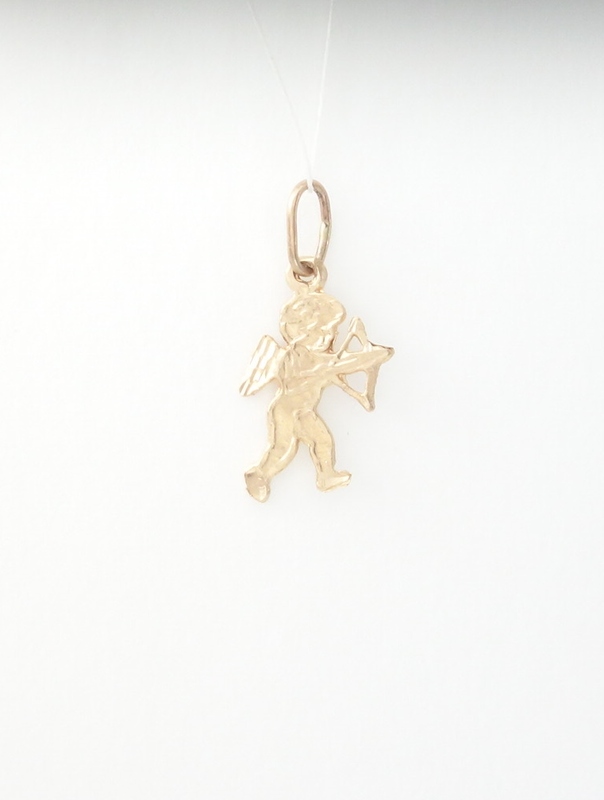 14k cupid charm is a great gift to tell someone you love them. 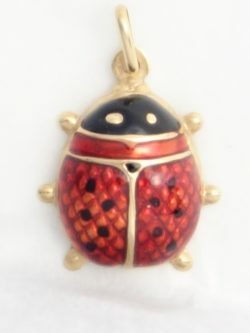 The charm comes with an 18 inch* 14k yellow gold chain. Chain IS included but NOT shown. A great keepsake for new moms honouring the birth of their child. 10K gold baby crib charm comes with a 16 inch* 10k gold chain. 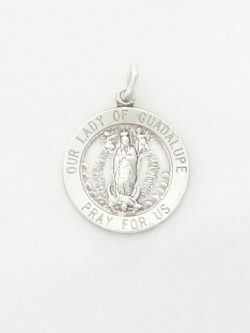 Length of charm: 15mm* width of charm: 10mm* *all measurements are approximations.